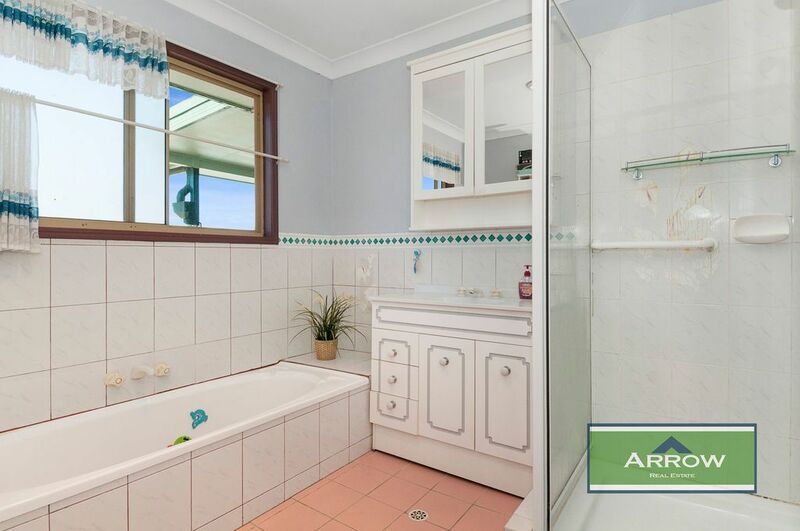 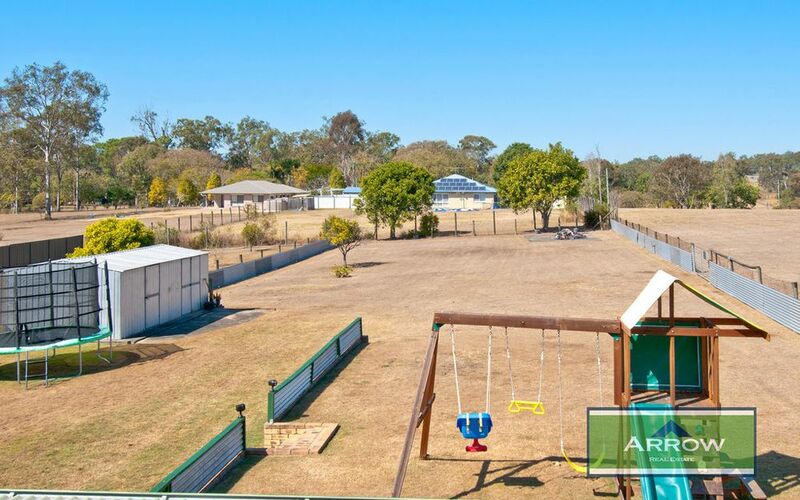 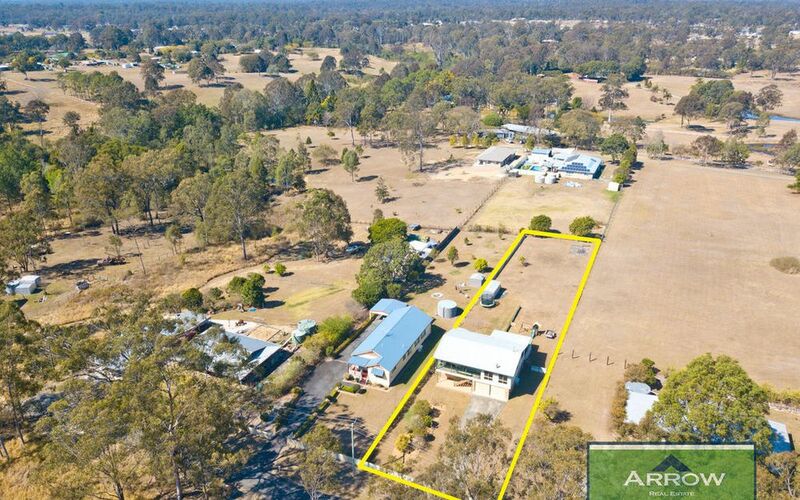 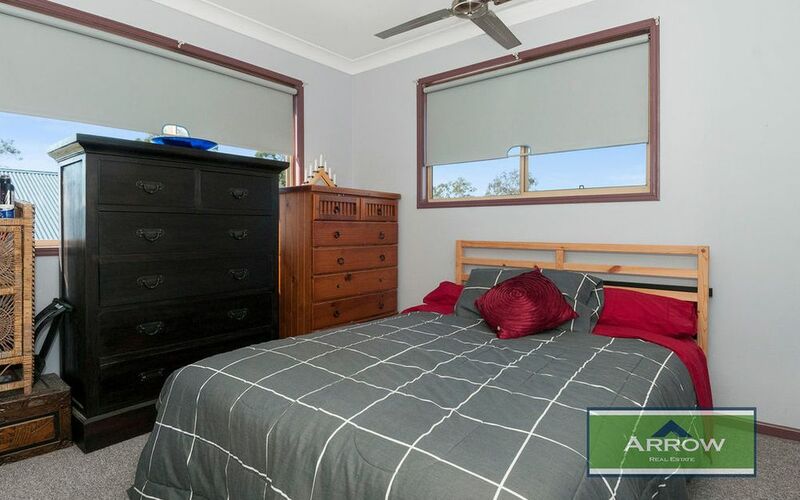 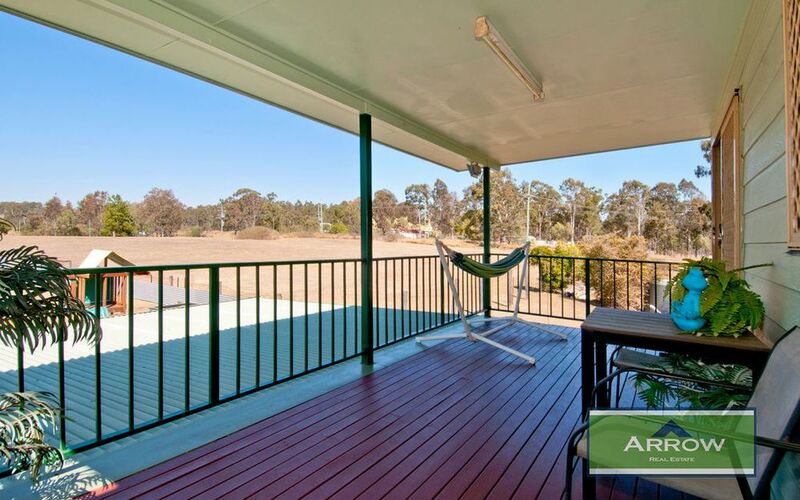 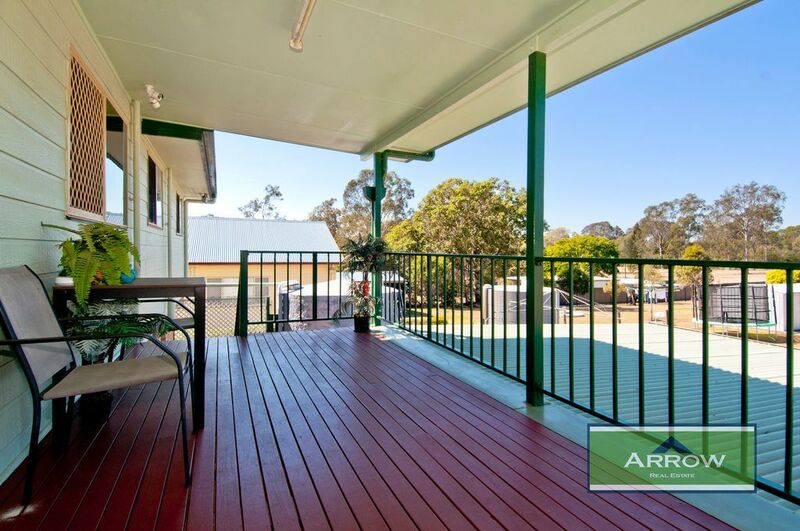 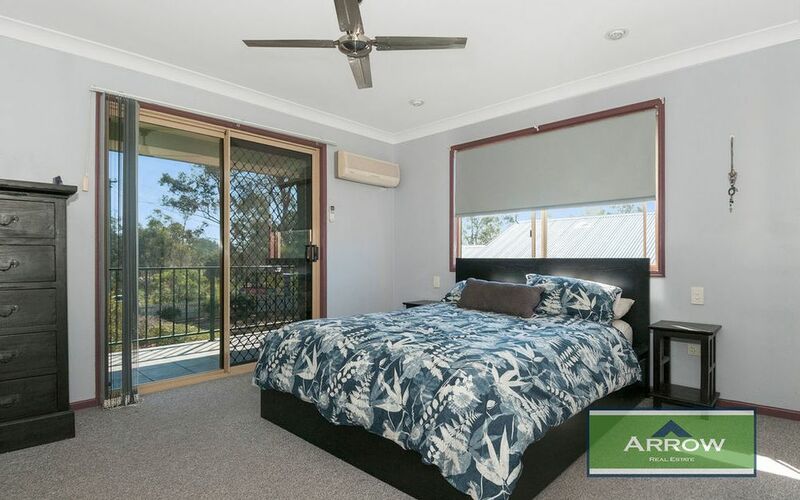 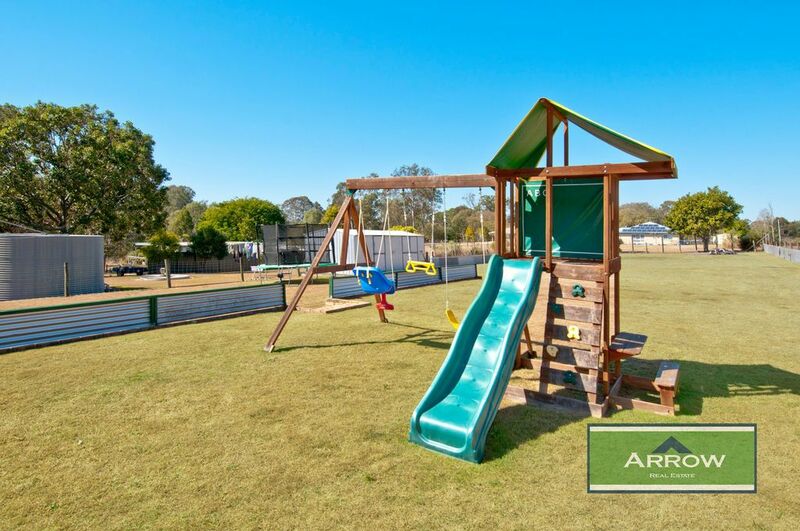 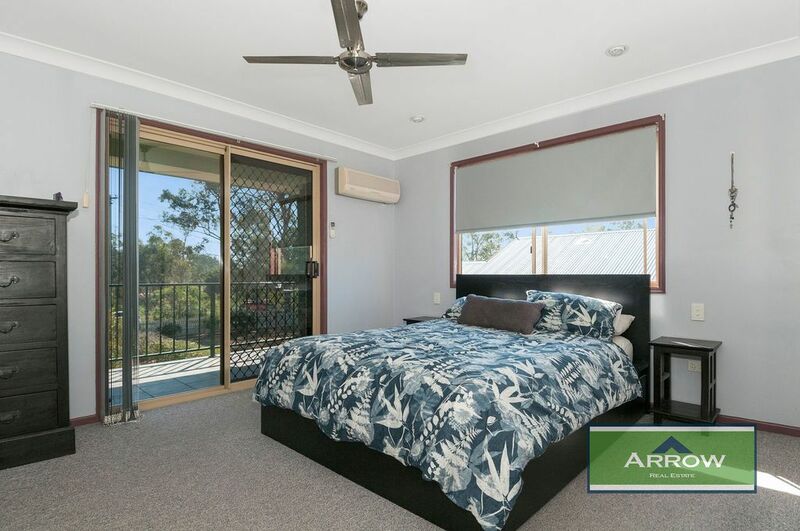 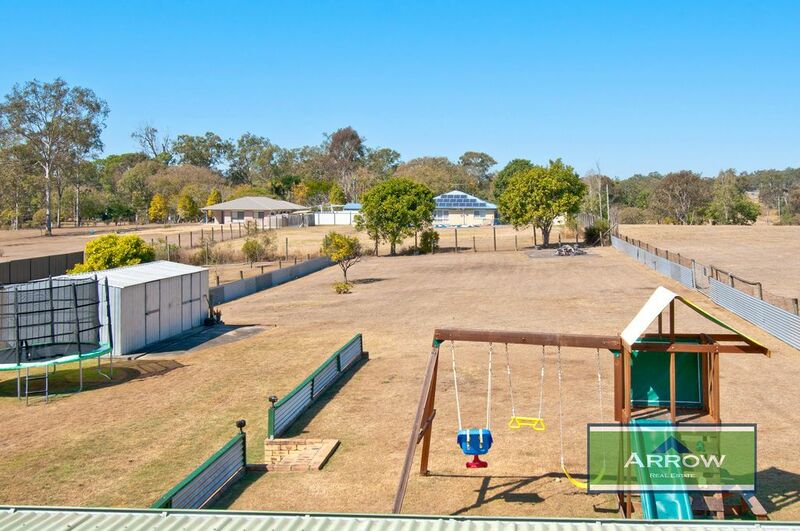 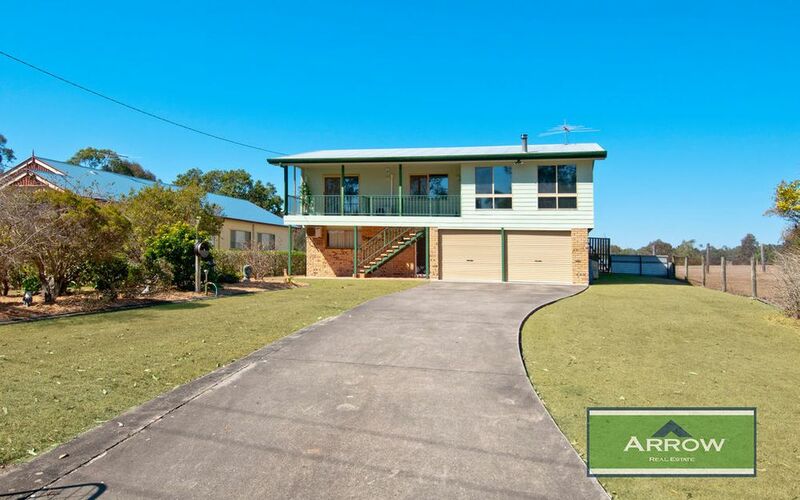 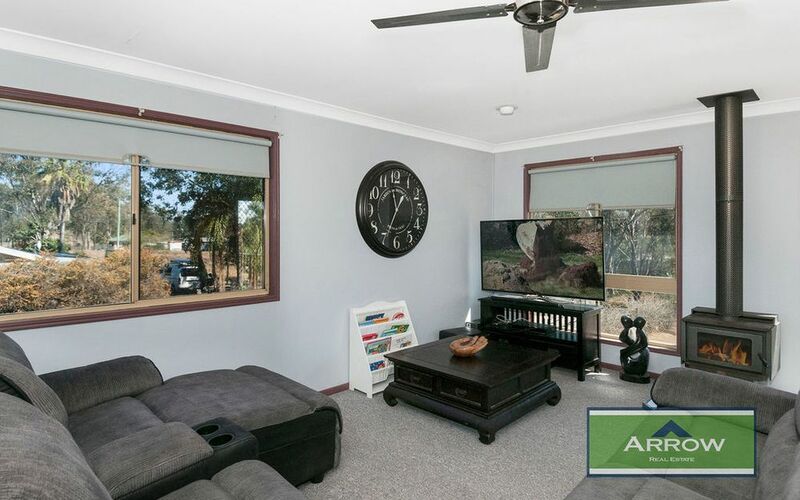 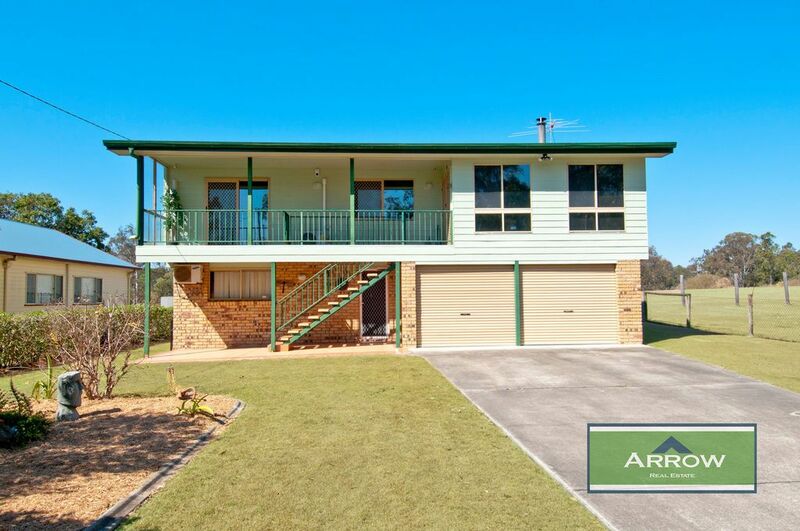 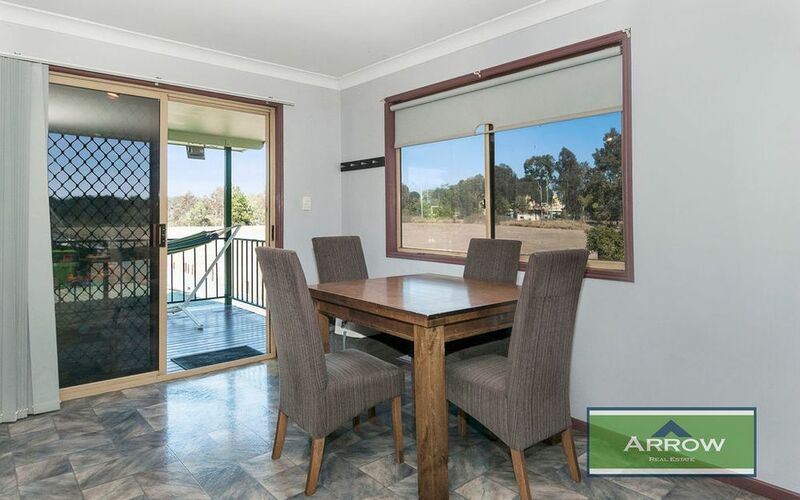 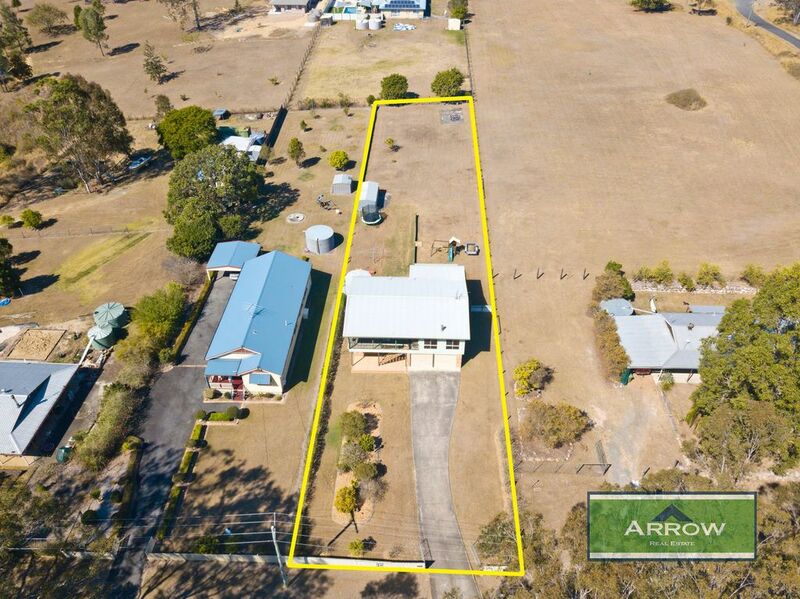 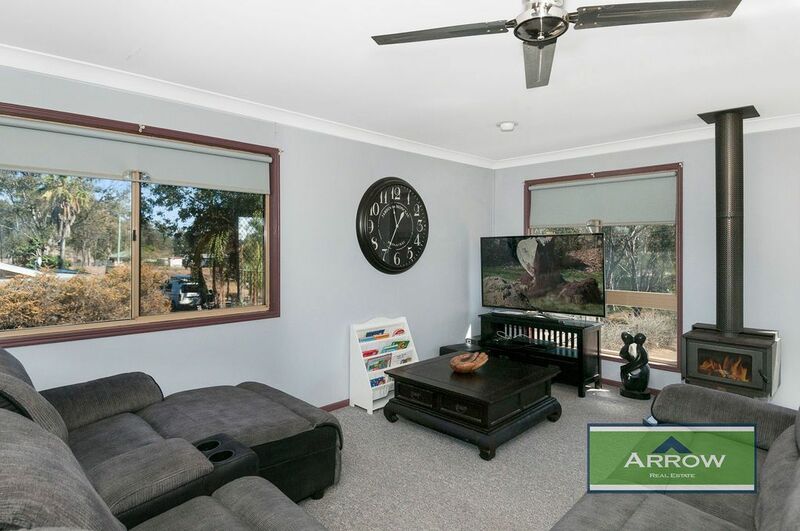 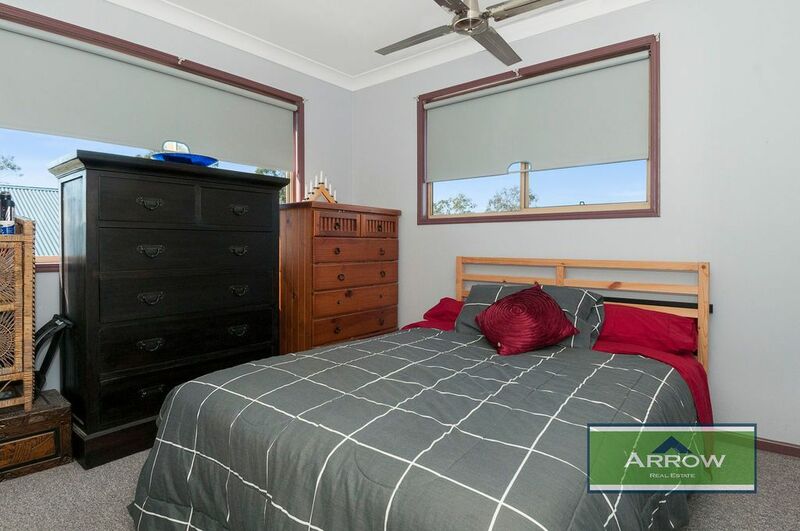 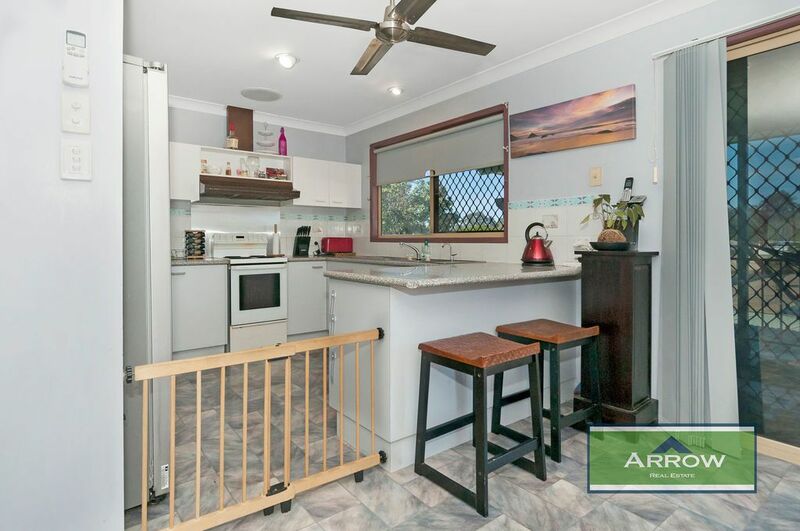 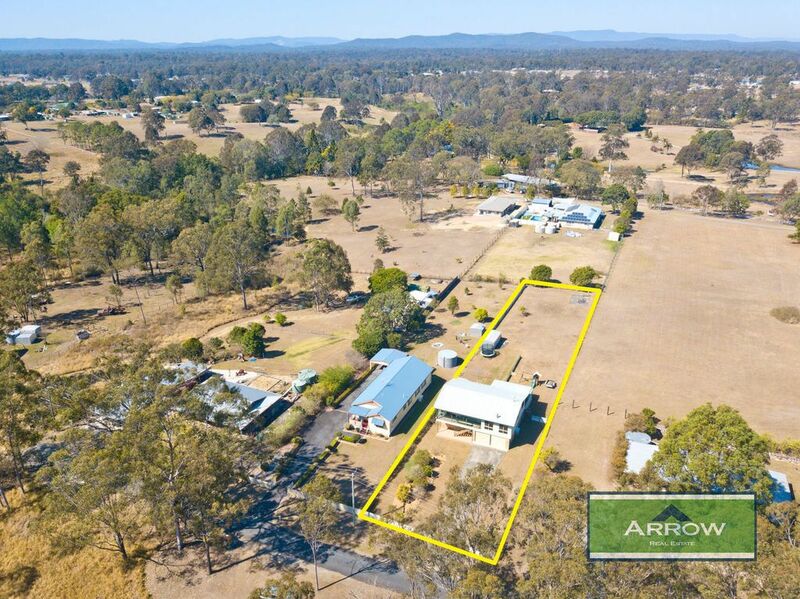 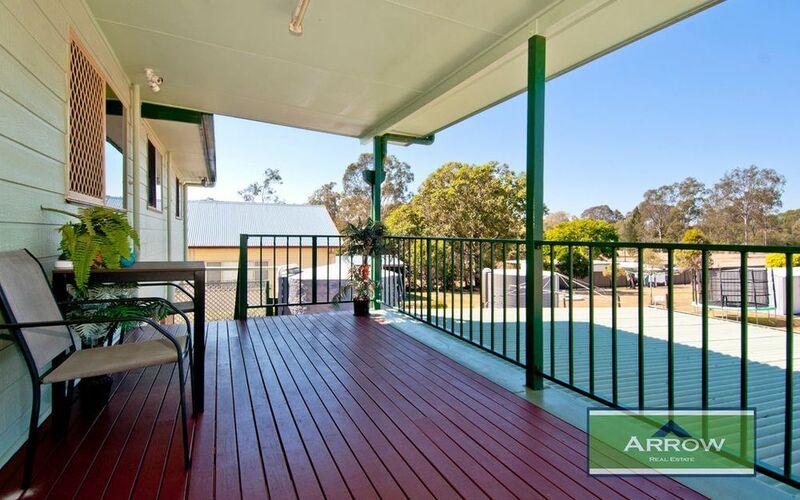 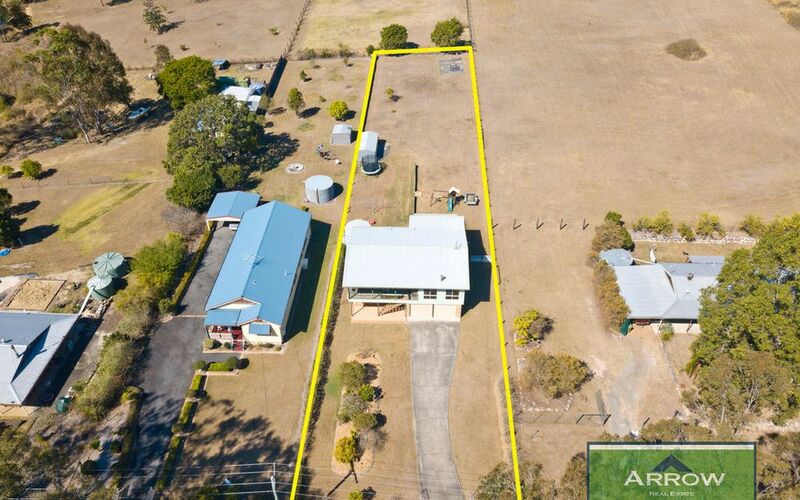 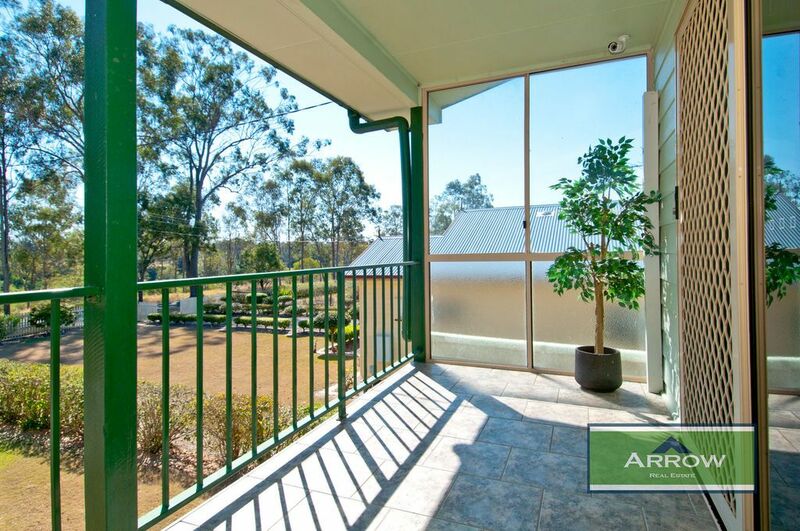 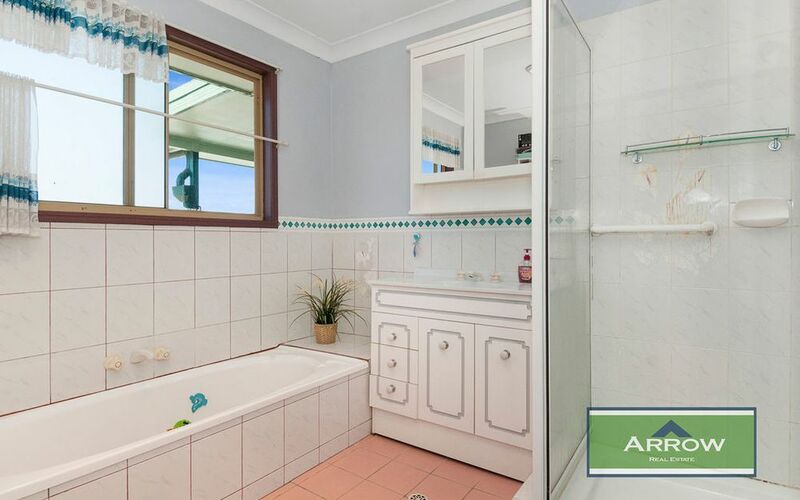 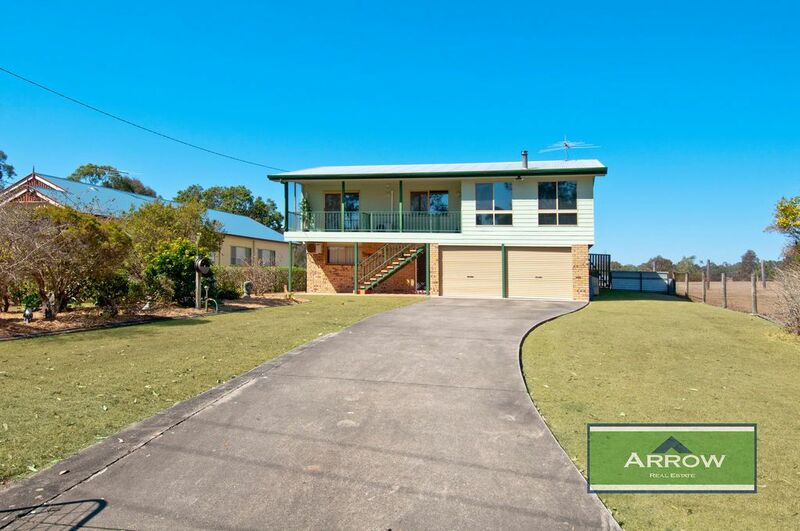 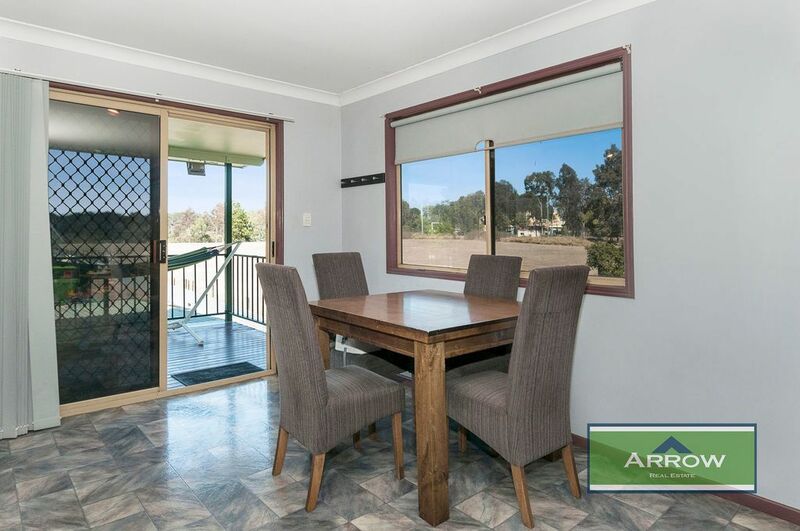 This neat and tidy highset is the perfect find for first home buyers, retirees or buyers looking to downsize without sacrificing on the rural lifestyle. 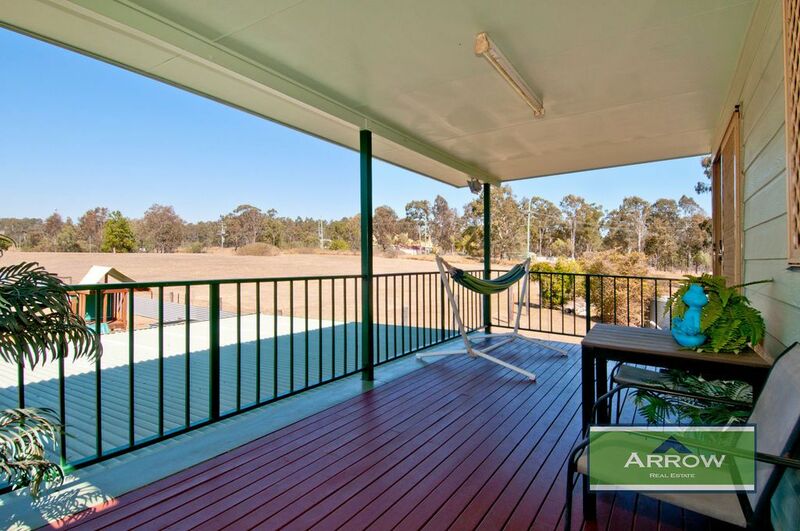 Situated in a quiet street, with few neighbours, this home offers beautiful views of the river. 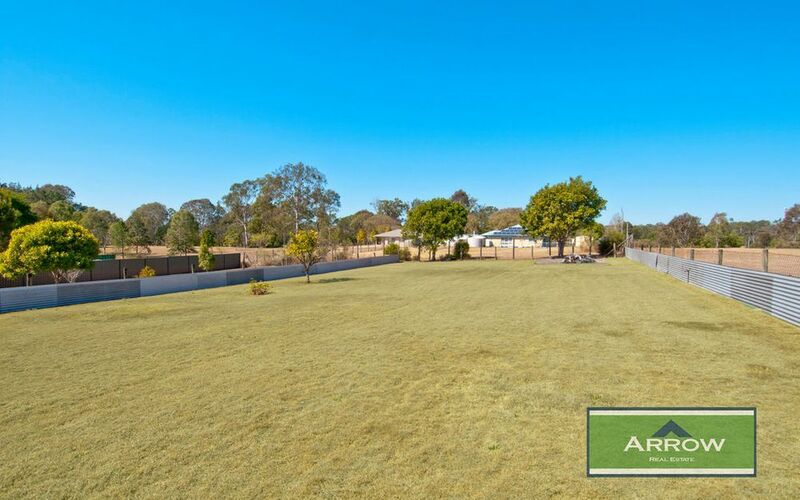 This flood free block in 2023sqm is easy to maintain and is fully fenced. 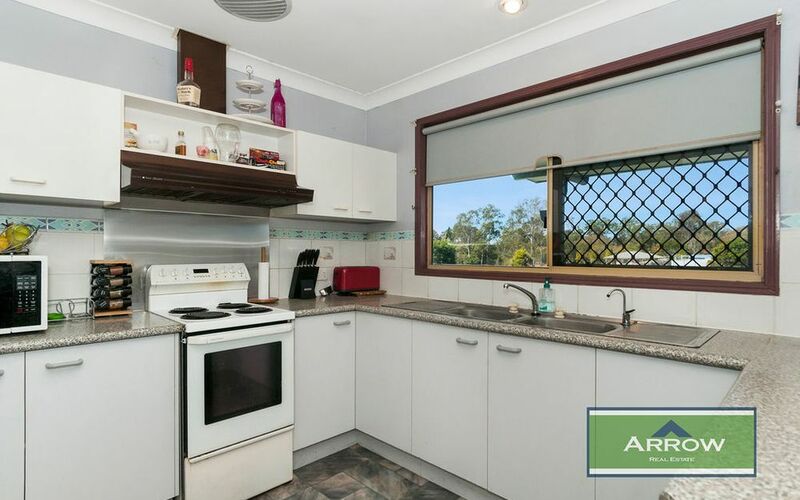 This very well presented home features a good sized kitchen with a built-in pantry and twin sinks, with views out over the back yard. 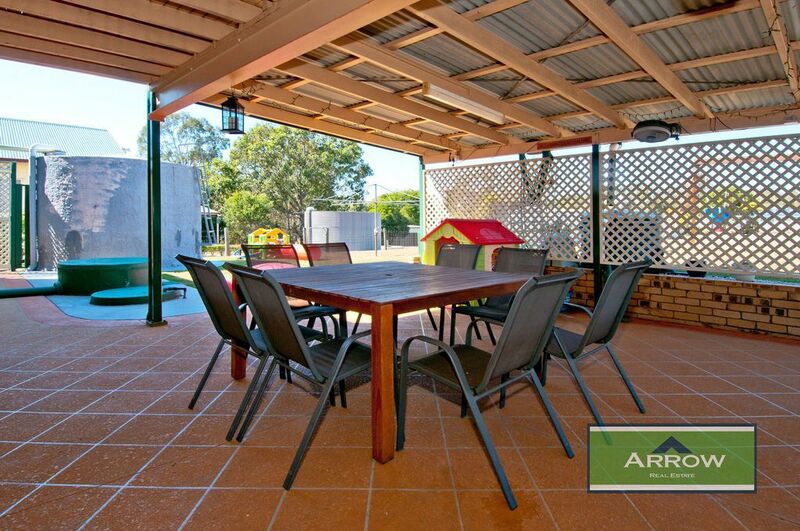 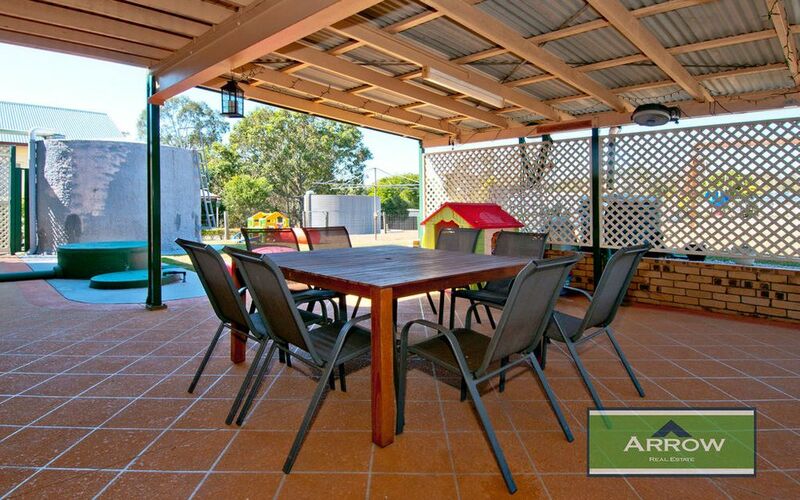 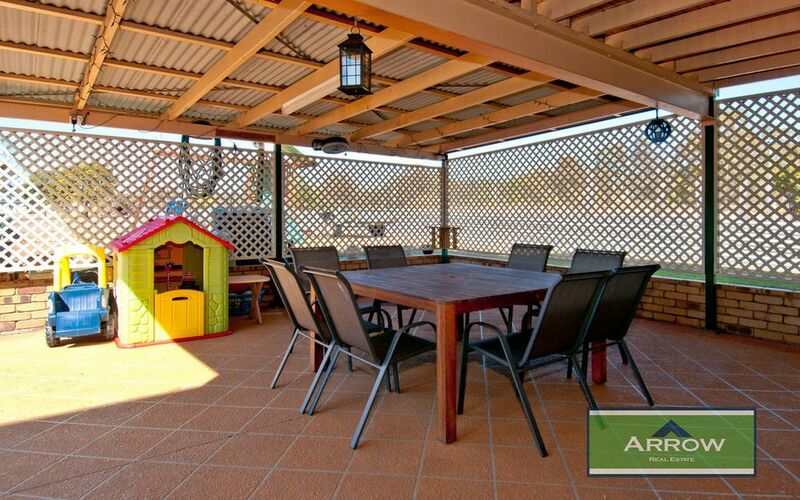 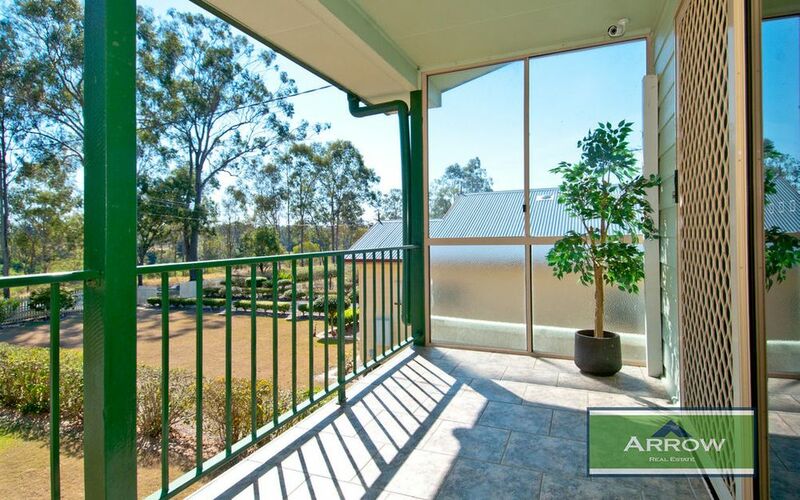 A comfortable open plan meals area off the kitchen offers easy access to the back veranda. 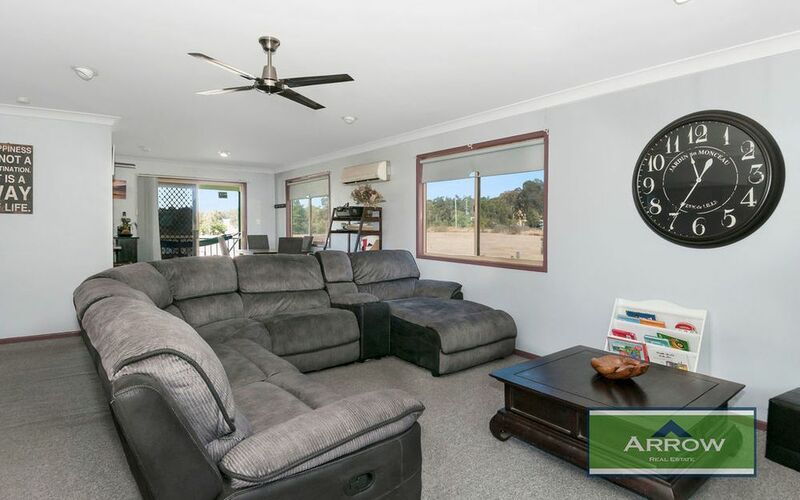 A spacious lounge room with a wood fire combustion heater and air conditioning, three bedrooms, each with good built-in robes and a family bathroom. 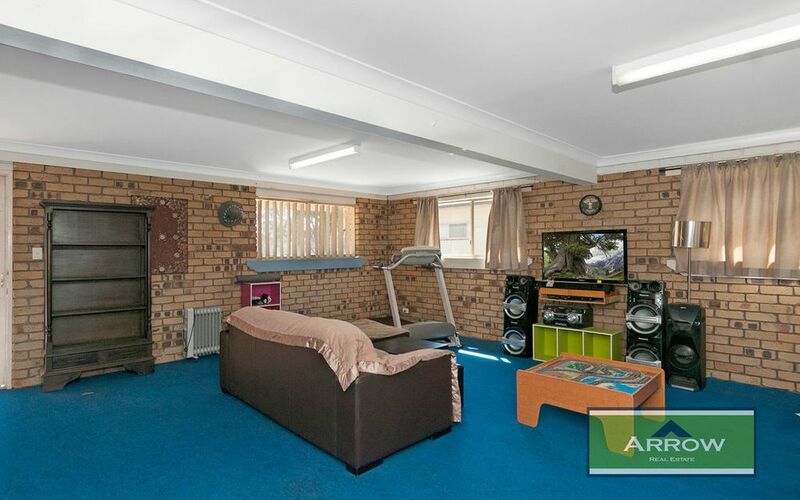 In addition to this, downstairs offers a large fully carpeted mulit purpose room/rumpus room with an additional bathroom. 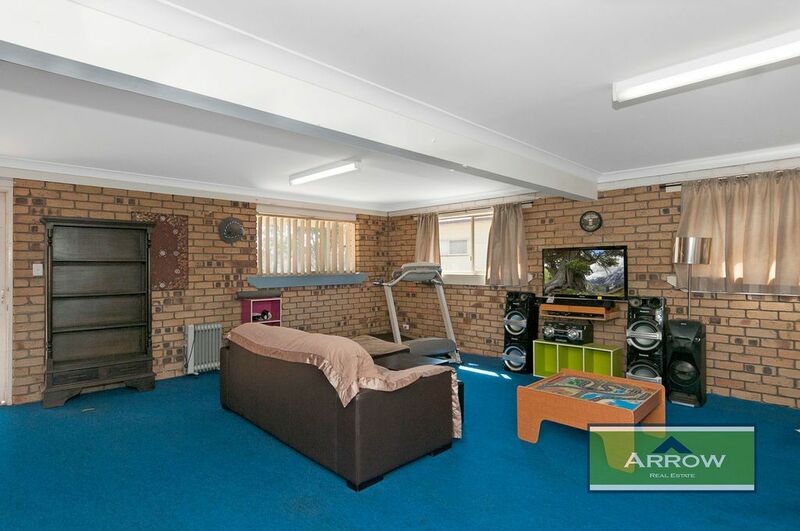 This area could be used for a home business or perhaps a separate living area for teens or even convert to dual living quarters. 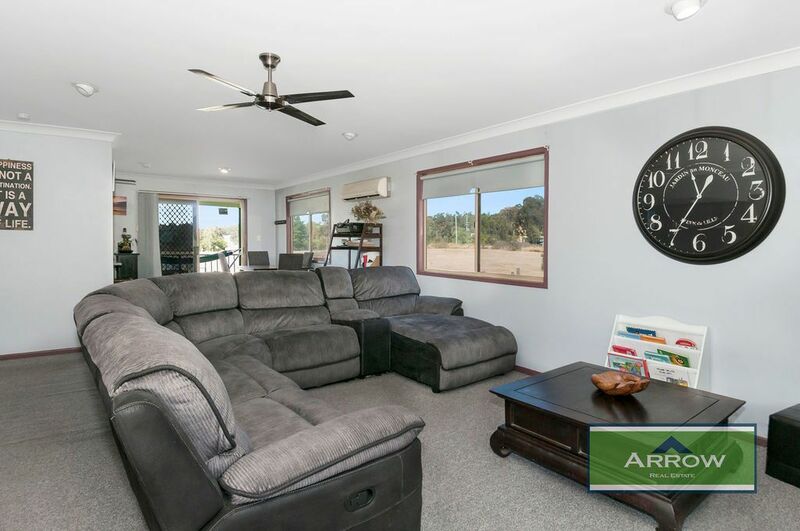 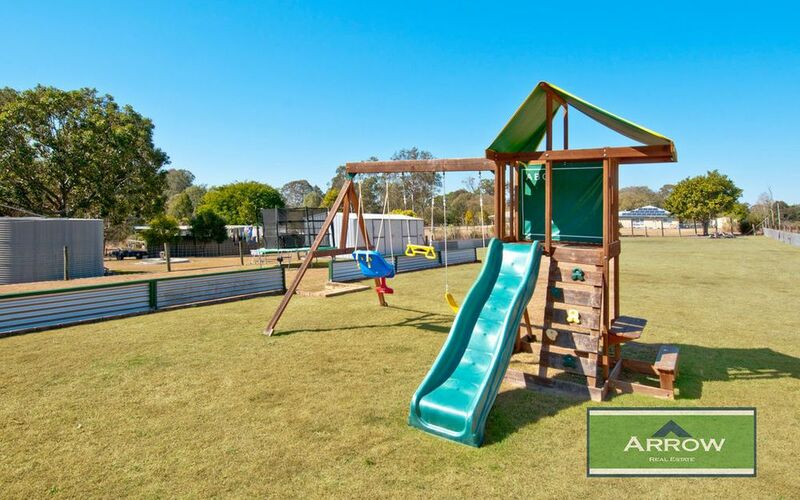 The home is complete with a double lock up garage and a large covered entertainment area with heaps of room for friends and family. 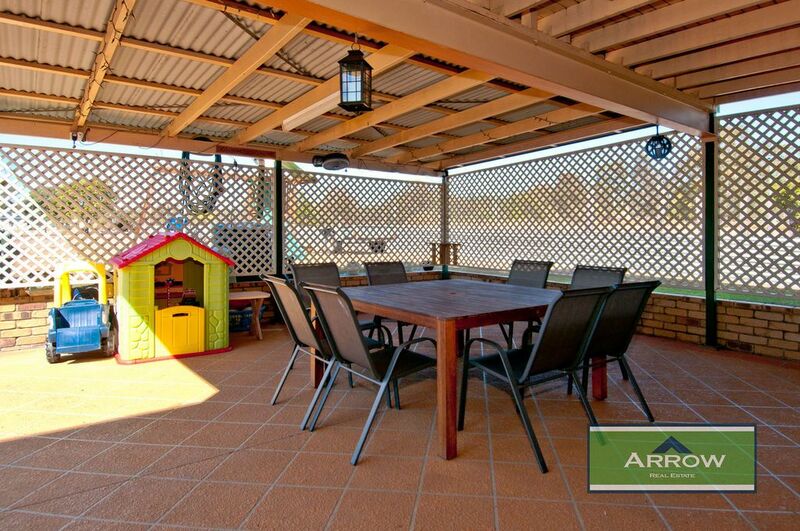 In addition, there is also a 6m x 2m garden shed and a 6m x6m concrete slab ready for you build your own dream shed. 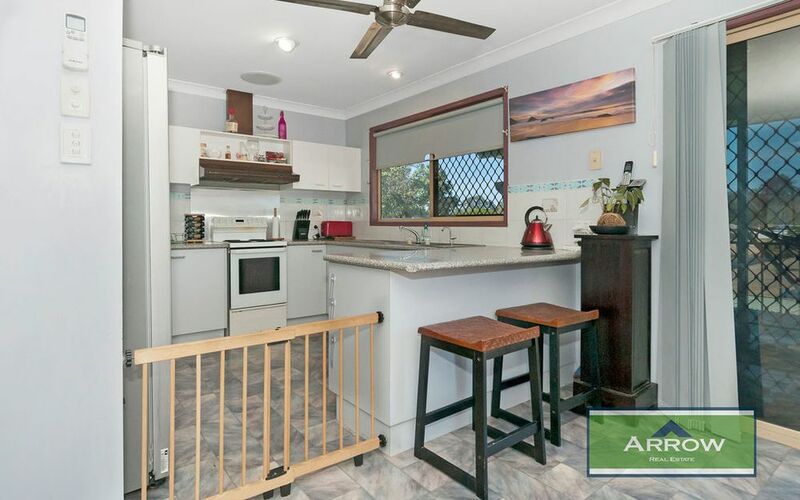 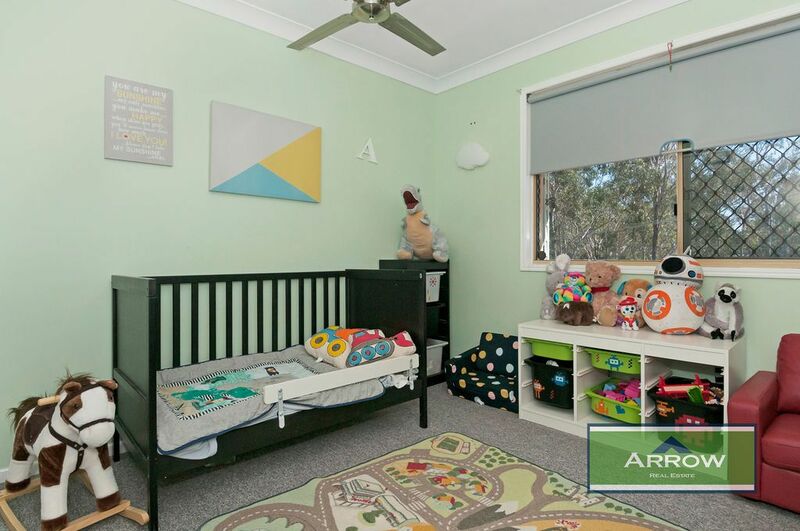 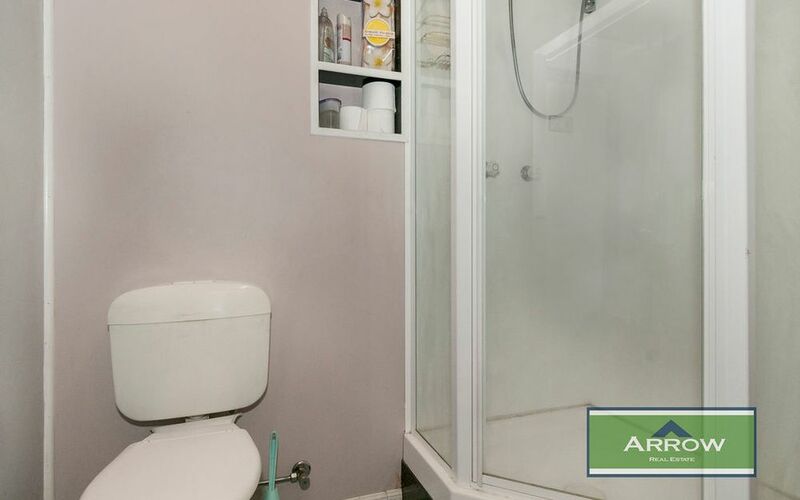 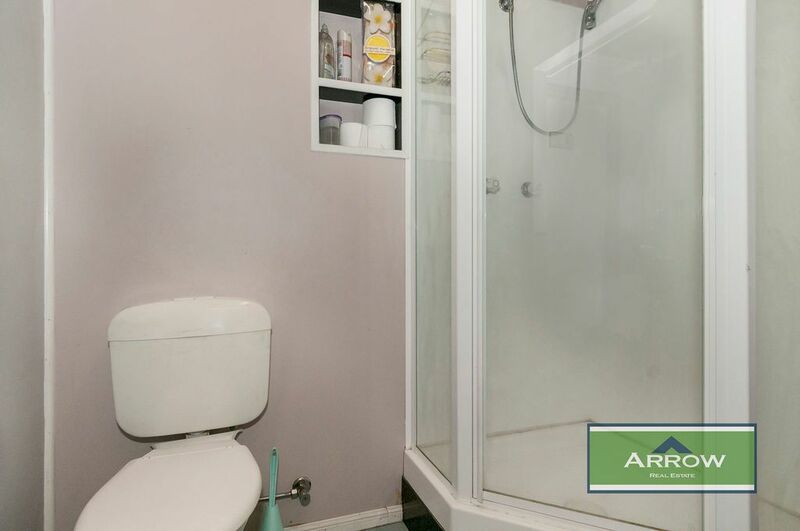 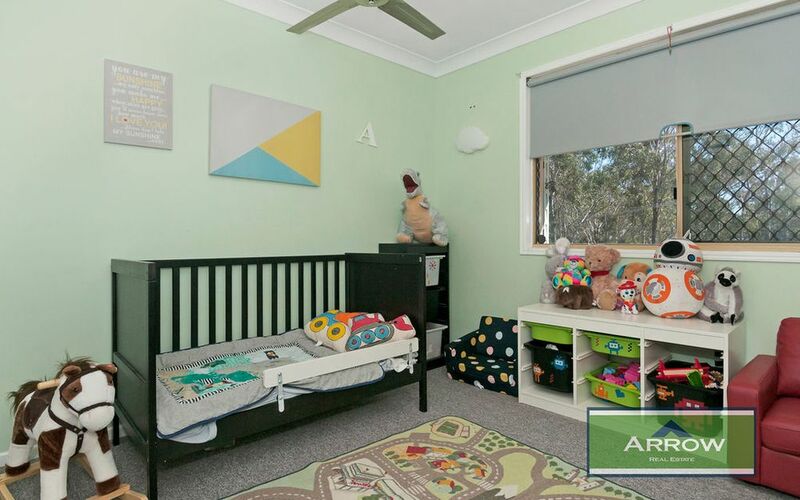 So if you have been looking for a well presented, air conditioned family home on a generous block with considerable potential to add and to alter, then this could be the one. 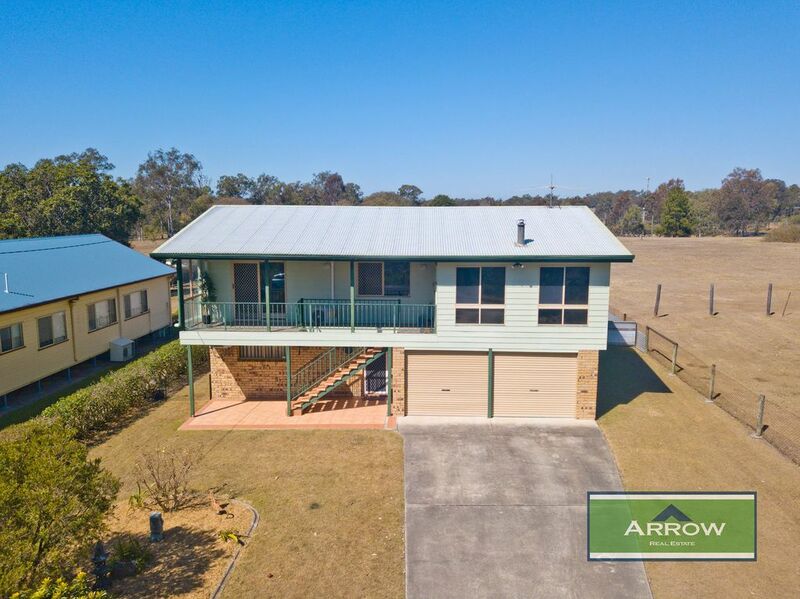 If an Investment home is on your list, then once again, this could be the one and finally if you are looking for value for money then this is the one! 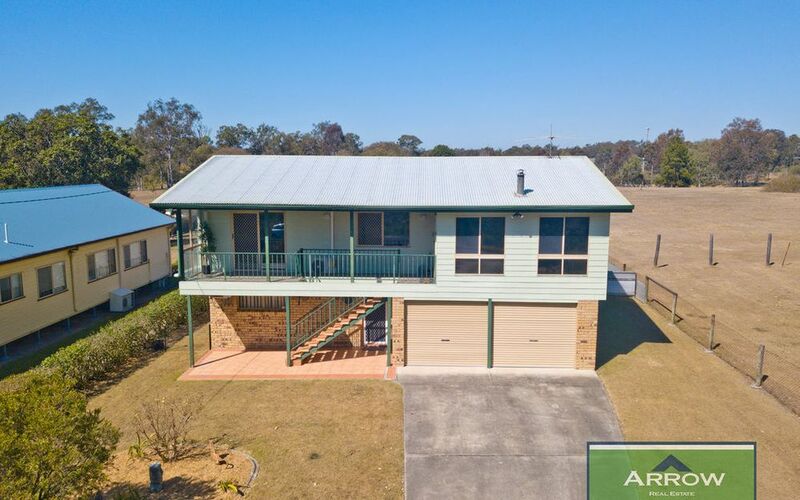 If you are a first home buyer looking to get into the market and would like a bigger block, this is definitely worth a look.